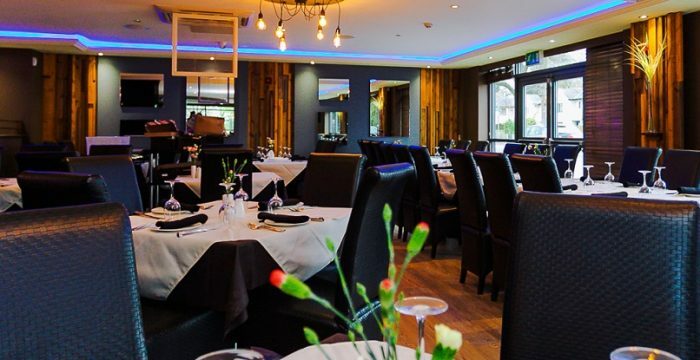 If you love Indian cuisine and are looking for a quality Indian Restaurant in Warrington, then The Spice Lounge offers all the ingredients for an amazing gastronomic experience. Indian food offers you a world of exotic flavours, inspiring dishes and tongue tingling spices. 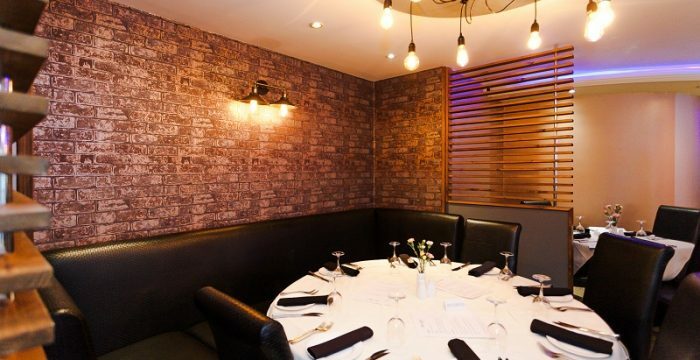 To the uninitiated the sheer range of dishes can be intimidating but at The Spice Lounge (www.thespicelounge.com) we can make the discovery of new flavours exciting and enjoyable. With so many different magical spices and wonderful cooking techniques you can try something new each time you return. There are so many different flavours in Indian cuisine from spicy to sweet to sour to hot â€“ sometimes all in the same dish! Youâ€™ll be sure to find something that awakens your palette and with our creative chefs youâ€™ll also experience some of the most visually inspiring dishes with food that just jumps off the plate. One of the biggest characteristics of Indian cuisine is the use of spices. Once you understand how these spices are used in different dishes, and the flavours they create you will realise why Indian food is so varied and delicious. There are between 20 to 30 different spices used in Indian cooking. Youâ€™ll find coriander, cumin, ginger and turmeric used in many of them and in so many different combinations. With each dish, the spices have been chosen carefully to create more flavour, taste and even health benefits. Many people mistake Indian cuisine for a range of curries and the term â€˜curryâ€™ is often used to describe any meat or vegetable dish with a spicy sauce. However the world of curries is very varied and diverse with some dry, some watery, some red or green and each with different degrees of heat from the mildly spicy to the extremely hot! You are in control of the heat so simply let our chefs know. There are a wide range of other dishes to sample and try if the basic chicken curry is your usual choice. Why not try it with new sides such as Dahl, a tasty stew made of peas, lentils or beans. Simply ask our staff for some ideas and inspiration. Vegetarians will be in heaven with so many wonderful dishes to try. The use of lovely sauces and spices will make veggie staples such as cauliflower, potato and peas so much more exciting even for meat lovers! 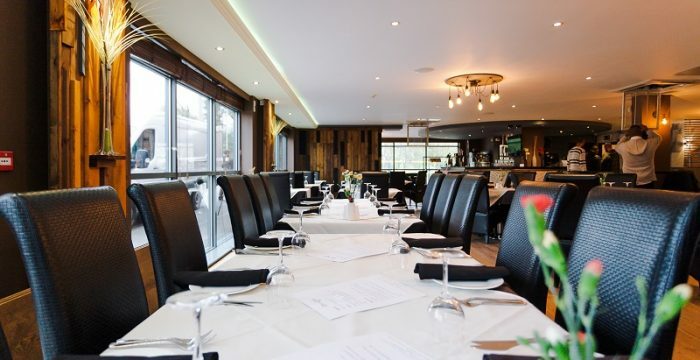 If you are looking for an Indian restaurant in Warrington that offers a delicious selection of Indian food then try The Spice Lounge (www.thespicelounge.com). Â Our exciting menu will keep you returning to try more new dishes and sides!